Attachment-Focused research can guide all practitioners and parents in their efforts to better treat and raise children. 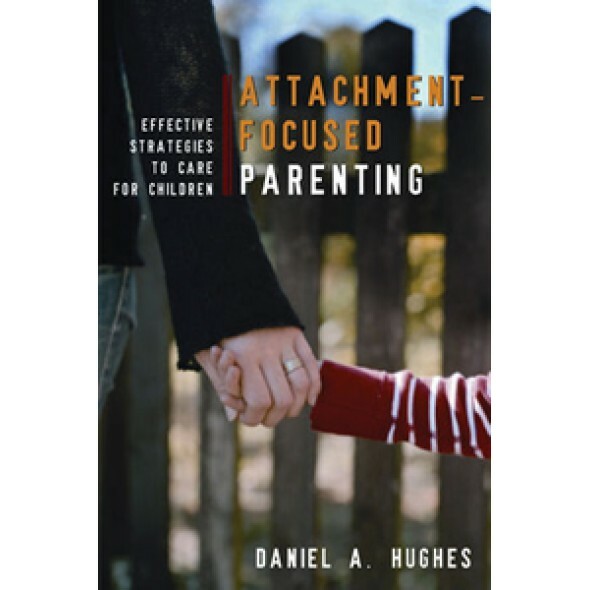 By applying the research to specific parenting strategies and techniques, Hughes provides an invaluable road-map on how to effectively love, discipline, and communicate with kids, whether they are 3 or 13. Particularly now, as we enter a new era in our understanding of how the human brain is designed to work in good relationships, and how such relationships are central to the cognitive, emotional, social, behavioural, and even biological development of children, an understanding of that development is crucial. Hughes demystifies the notion of inter-subjectivity and deftly explains how to set limits, provide guidance, and manage the responsibilities and difficulties of daily life with a child, while at the same time communicating safety, fun, joy, and love to that child. He also describes how a parent's own attachment history can affect their bond with their child, and provides strategies for overcoming a negative attachment history and reducing attachment resistance. With insightful clinical vignettes and sample dialogues, Hughes equips therapists and caregivers alike with techniques to empathize with a child's frustration, anger, or sadness, without falling prey to becoming frustrated, angry, or sad themselves.